Each of us answer our own phones, with no call screening or receptionists to get in the way. Our office is in Mid-City with off-street parking for clients. 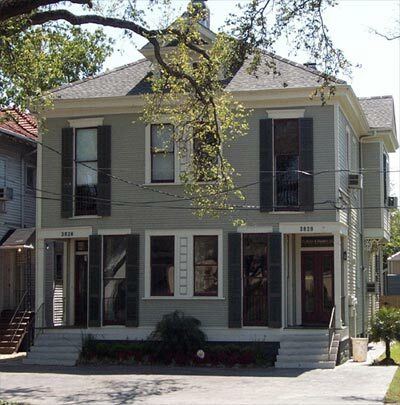 We meet with our clients on the first floor of our offices, which are a converted Victorian 4-plex at 3828 Canal Street. There are no elevators or downtown parking hassles when coming to see us. During tax season, Saturday hours are available by appointment.